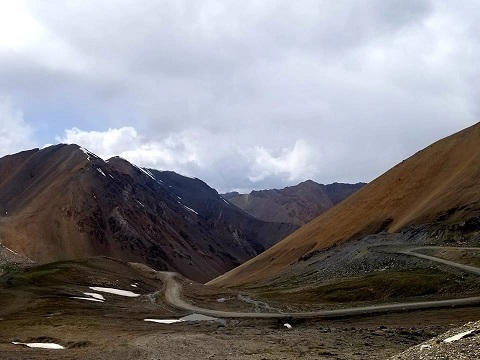 As the ‘Lonely Pine’ feature film project is being presented at Berlinale 2019, Director and Screenwriter Dalmira Tilepbergen from Kyrgyzstan puts her best hopes on a Kickstarter crowdfunding campaign to help start the production of the most important project of her life. 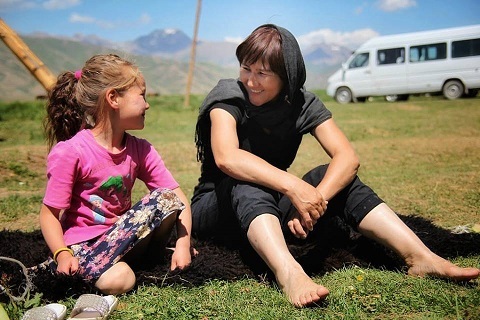 “For me, this project is more than passion. It has been my life's work, mission and ambition. 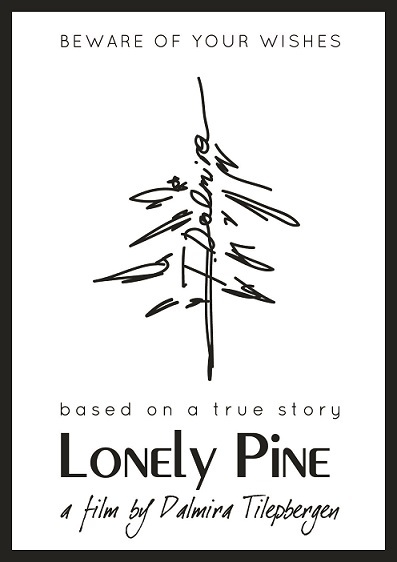 Lonely Pine tells the moving story of a seven year old girl who believes that the mole on her lip is a gift from God and that all her wishes will come true. She is a high-spirited tomboy who lives a carefree life, wishing to be the son her father has never had. It is an honest, touching and often humorous story of life, love, loss of innocence, acceptance of responsibility, unfulfilled desires and unexpected tragedy'.